Holiday season is my favorite time of year. Not because of the romance in the wind, or the sound of autumn leaves cracking under your feet. Not because of Christmas or New Years, or even the long holidays I have enjoyed in both the U.S. and Japan. It’s because holiday seasons, means holiday drinks at Starbucks. 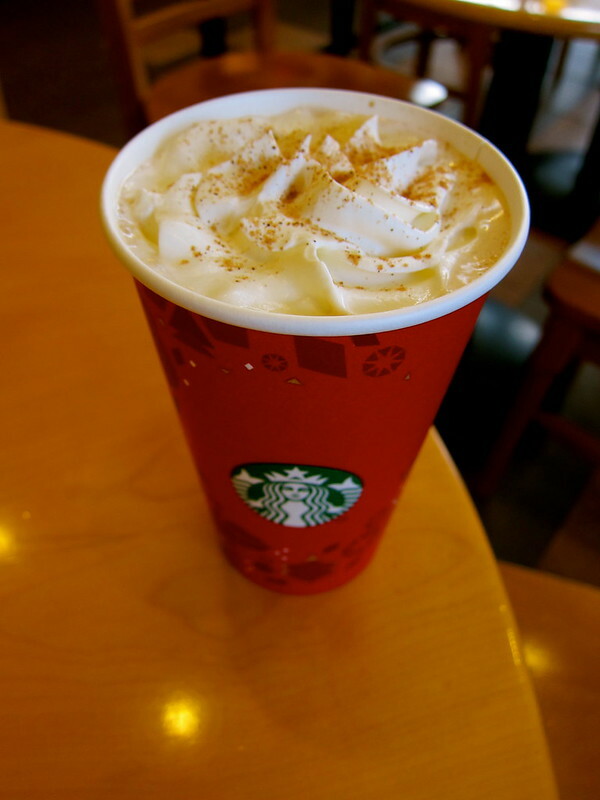 For the past three years (2010-2012) I have had the good fortune of being in the U.S. and having the Caramel Brulee latte, which is my obsession from November to January each year. 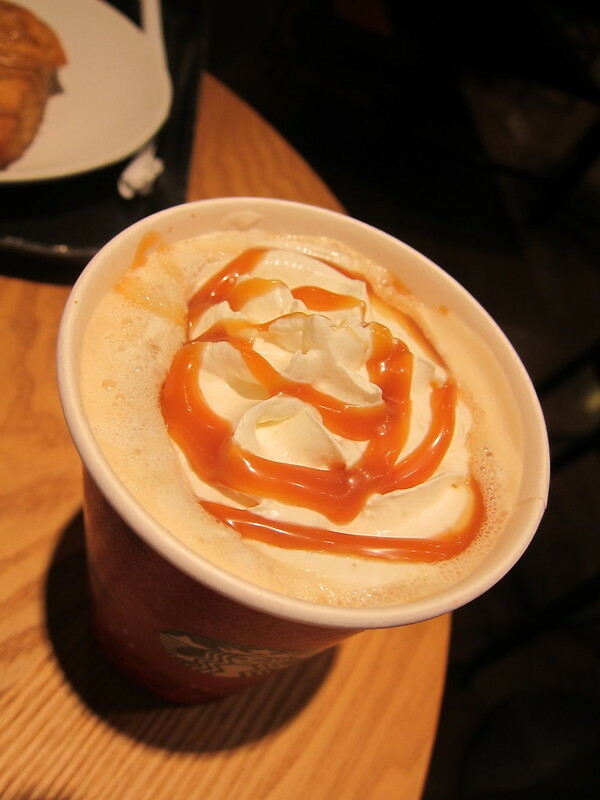 Now I live in Japan, thousand of miles from the Caramel Brulee latte, and I had to find a way to survive without it. 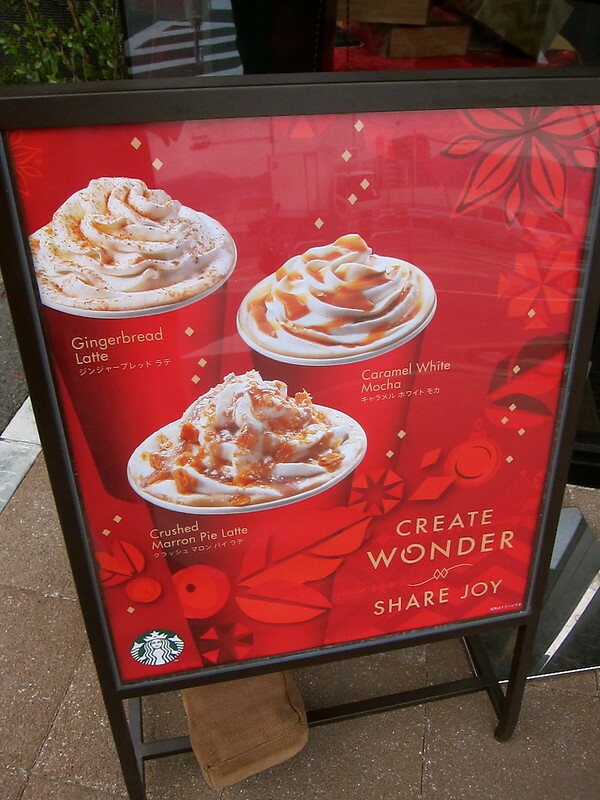 Fortunately Starbucks in Japan has it’s own unique collection of holiday drinks. I tried the Crushed Marron Pie Latte for the first time in Hiroshima. Impressions: hmm, kinda nasty. There are way too many toppings on this drink to make it drinkable. I especially disliked the nut shavings, which became tasteless and flacky, like bits of paper floating in the drink. The Gingerbread Latte came in to save the day. True to its name, it has all of the sweetness of gingerbread, with none of the spice (I hate spicy drinks). This is definitely a holiday classic everyone can enjoy, even if you are not a Starbucks fan. 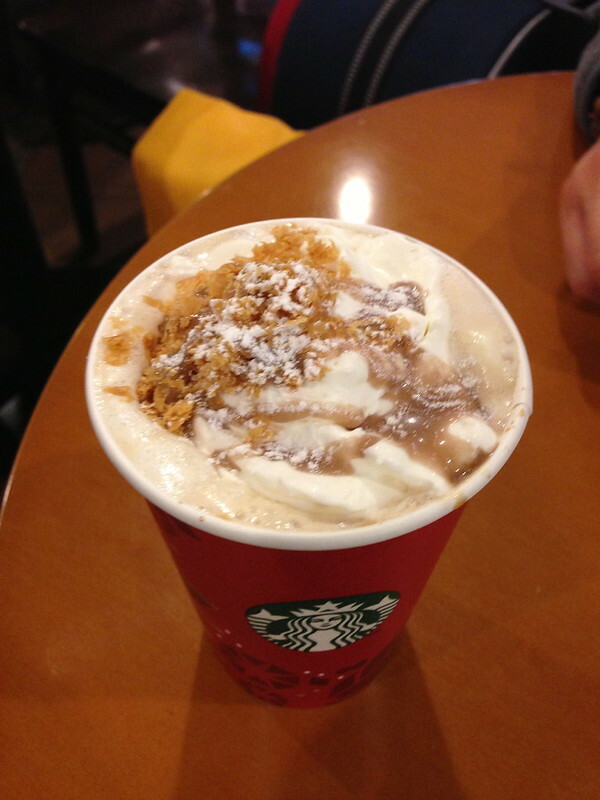 I had high expectations for the Caramel White Mocha, since it seemed to bare resemblance to the Caramel Brulee Latte. Unfortunately it doesn’t take the place of my treasured holiday drink in the states, but it is pretty damn good. Imagine a white chocolate mocha with caramel topping. You got the idea. After having each of these drinks in their hot version, well “light hot” version, I decided to try their frappuccino versions as well. Since Japanese does such a damn good job with Frappuccinos, (i.e. the Chocolate Brownie Frappuccino this summer, or the Roasted Almond Frappuccino this fall), I figured that this holidays variations would be just as good. In general, I prefer to have a hot latte in the morning. Maybe it’s American of me, but I don’t want the first thing I put in my mouth in the morning to be a liquid cake. So I had my frappuccinos in the evening. 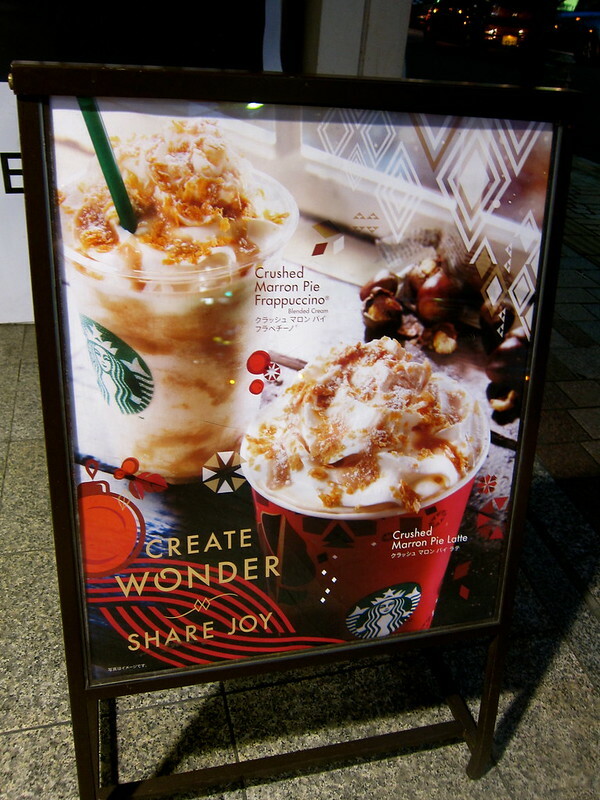 As expected, the Gingerbread Frappuccino was amazing. 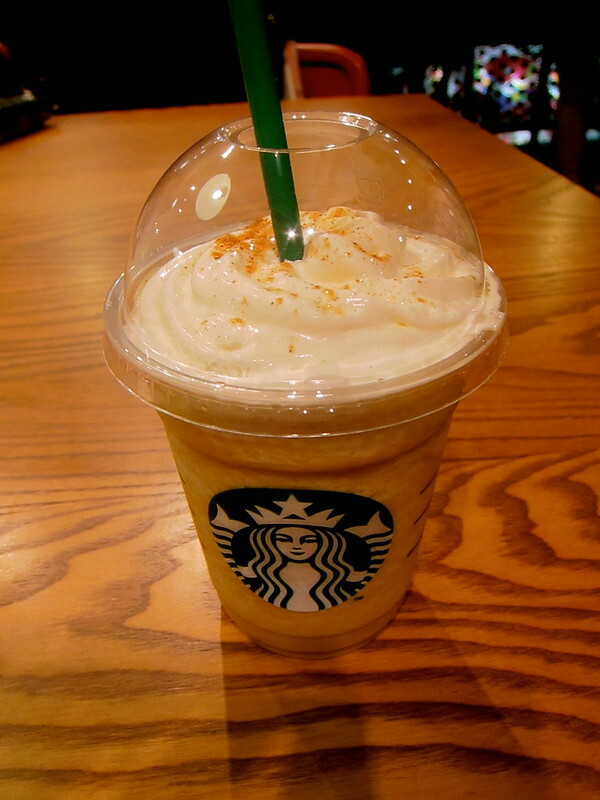 Similar to the Tazo Chai Frapp, it had a nice mixture of spice and creamy sweetness. 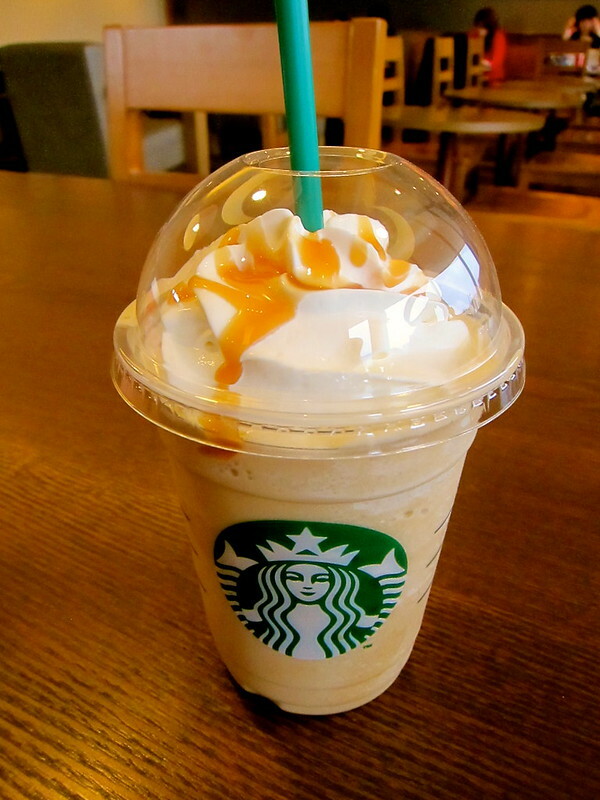 The Caramel White Mocha Frapp was a little disappointing, and tasted almost just like a regular Caramel Frapp. If you are in Japan this winter, go for the hot version instead!